All the team of ShBarcelona gathered around a table to try for you the Garlana paella. 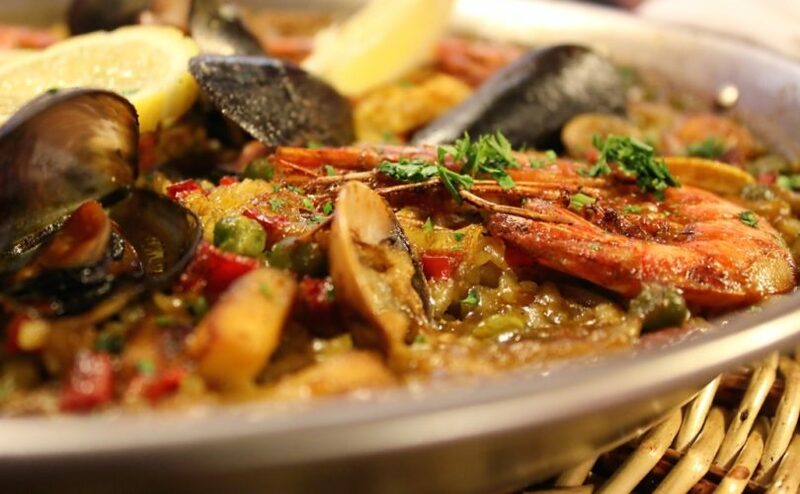 Founded in 1979, la Garlana, previously called Garlana Cafe Bar Restaurant, initially specialized in Catalan cuisine, but now it’s dedicated to the most emblematic Spanish dish: paella. The restaurant, in order to satisfy the cravings of everyone (also the ones that do not like paella), diversifies the menu offering international specialities like pasta or even burgers. 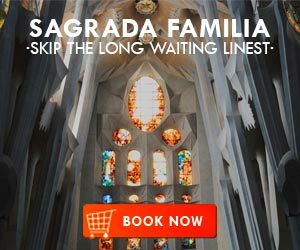 The restaurant Garlana, located on Capità Arenas street, offers a free delivery service within all of Barcelona, as well as an online service for reservations. Moreover, Garlana has also entered the catering market, offering different services for events. In this way, you can enjoy at your comfort from home, without stress and to your taste, for a small gathering, a party menu or a professional meeting. ShBarcelona tried for you three different paellas (fideua, the classic one and the Valencia paella) and some desserts. We were pleasantly surprised with the service and with the quality of the products. Price-quality relationship: the paellas are very good and the home-made desserts are fresh and light. 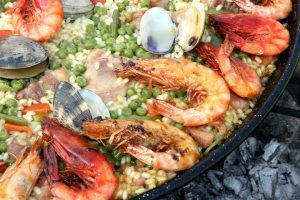 The average price per person for paella and dessert is 20€, what is a relatively reasonable price for such quality dishes in Barcelona. Speed and punctuality: the delivery is quite fast, we were able to have the paella at the scheduled time and quite hot. 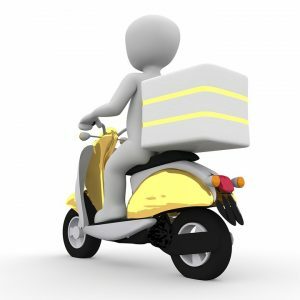 The fast delivery is one of the first qualities to take into account in a delivery from a restaurant. Product presentation: the paellas are directly delivered in paella plates. This gives an authentic touch to the products.  Therefore, ShBarcelona recommends the Garlana paella! 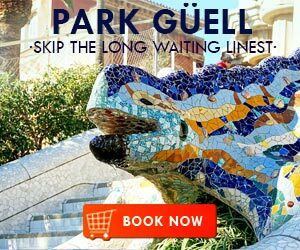 If you want to discover the best italian restaurants of Barcelona, click here. Looking for an apartment in the city? 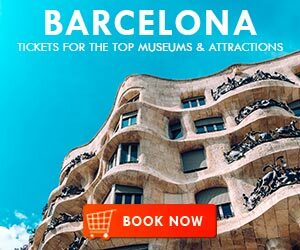 ShBarcelona can help you find the perfect one. 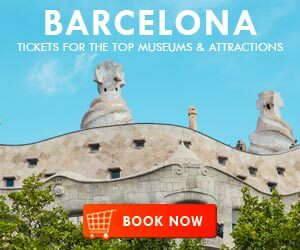 What are the areas for tapas in Barcelona? 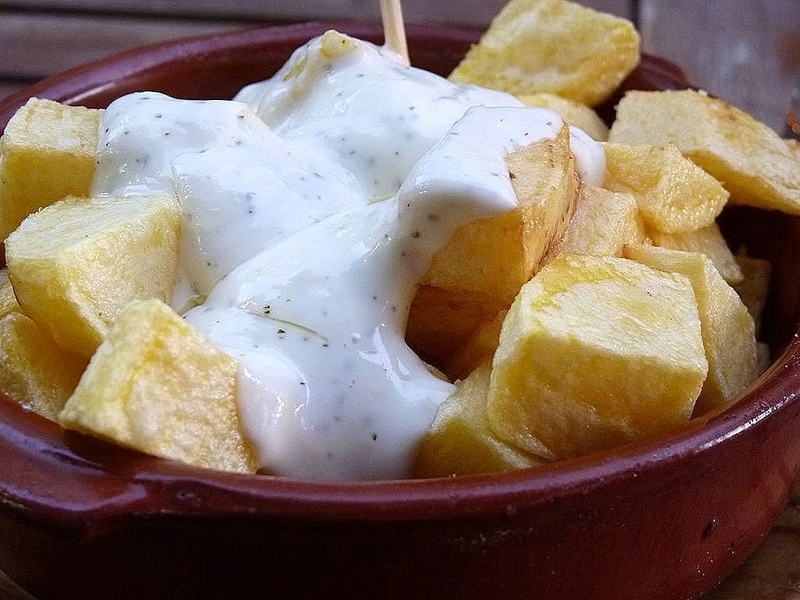 Where to eat the best “patatas bravas” in Barcelona? 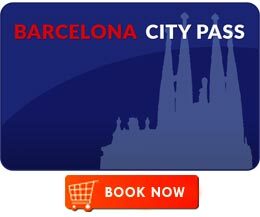 James is a passionate writer in love with the beautiful city of Barcelona.